Aphrodite Gardens is a high end modern and luxurious complex finished the the highest of standards in Pissouri Village in the region of Limassol. 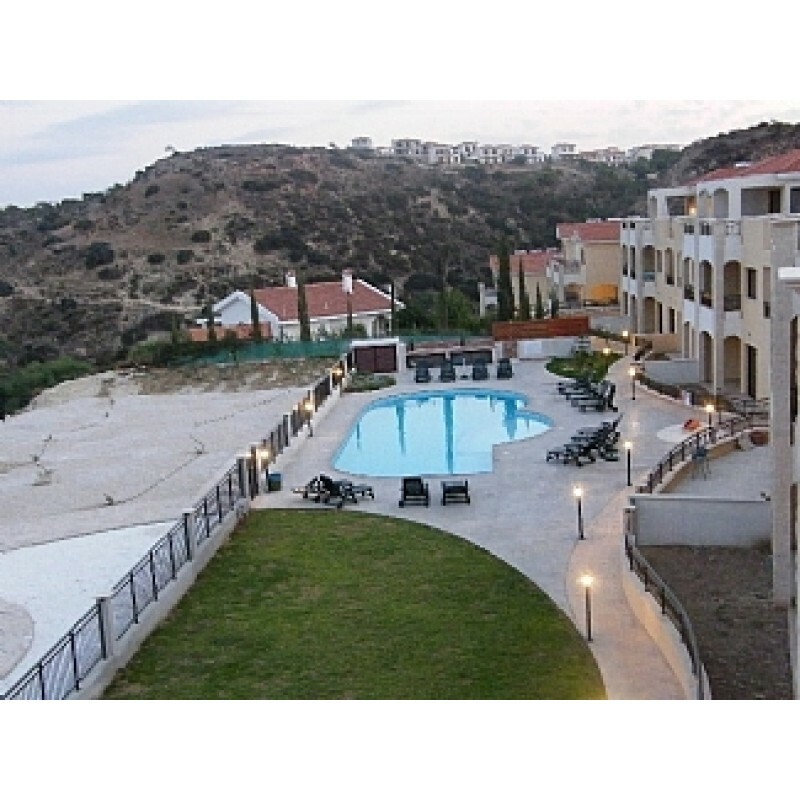 The complex has 6 apartment blocks with 8 apartments in each block and boasts stunning views of Pissouri Bay. At one time Pissouri village, on the hill, had a fishing jetty a few kilometres away down the hill, known as Pissouri jetty. Now they are two distinct communities, Pissouri village and Pissouri Beach. The total population in the summer is said to reach around 1100 people, about half of whom are Cypriots, the rest foreign, mainly British, residents and visitors. Some of the guide books about Cyprus devote a sentence to Pissouri, some even devote a paragraph to the village and its small beach resort. None of them do justice to the unique character and attractiveness of Pissouri to the visitor and holiday maker. the Cypriot character has been retained, it is still very much a working village of farmers, some of whom have now become involved in farming tourists with varying degrees of success. Its very Cypriot character is what attracts the visitor, holiday maker and expatriate residents. Fortunately this is recognised by many of those in the village. From time to time fears are expressed that too rapid development will see another Agia Napa spring up from the vineyards of Pissouri and be built here - but this will not happen - at least for many decades. The character of the beach resort and the village is assured. The motorway has brought Pissouri closer to the larger cities and resorts of Limassol and Paphos, but the distinctiveness of the area is likely to be retained. The Pissouri area is famous for growing grapes, mainly in the valley between the main roads and the sea that leads to Pissouri Beach.